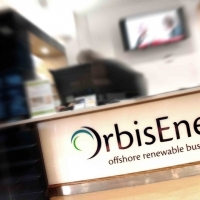 A worldwide centre of excellence for the burgeoning offshore renewables business, OrbisEnergy is a cutting-edge, environmentally-friendly building overlooking the North Sea at Great Britain’s most easterly point. 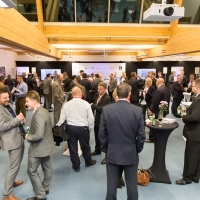 The 3,300sqm five-storey building provides office accommodation, meeting rooms and exciting conference facilities, and is home to companies that are driving innovation and investment in the southern North Sea. But OrbisEnergy isn’t just a building. 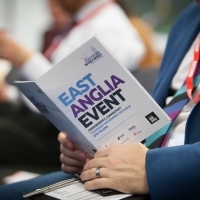 As a focus for the East of England’s renewables network, it is flagship enterprise that’s powering local and regional regeneration. 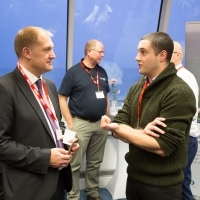 With the southern North Sea emerging as the international proving ground for large-scale offshore wind farms, OrbisEnergy is the flagship location for businesses keen to capture the economic benefits from offshore wind, wave and tidal technologies. Whether you’re a physical tenant or a virtual tenant, OrbisEnergy is a great name to have on your business card. 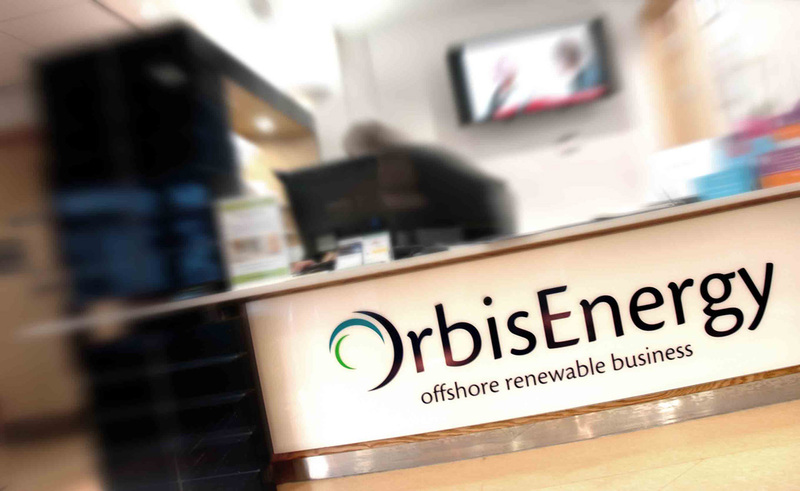 As a world-leading centre of excellence for offshore renewables, it has attracted some of the biggest names in the energy sector, working at OrbisEnergy alongside dynamic new companies with great ideas and bags of ambition. 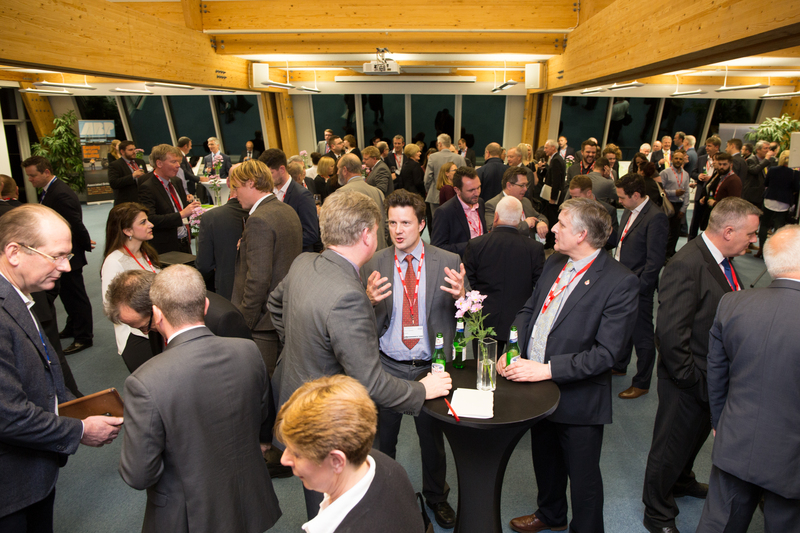 They have smart offices, superb meeting rooms and an up-to-date conference facility with outstanding views of the North Sea. 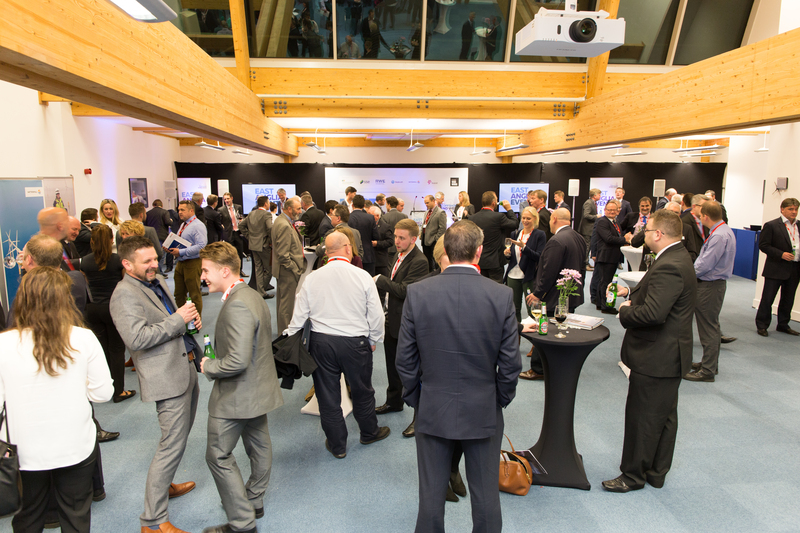 OrbisEnergy is an inspiring place to work, meet, talk, learn and do business. The East of England is at the heart of the UK’s drive to ensure that our homes and businesses have secure and sustainable energy supplies for generations to come. 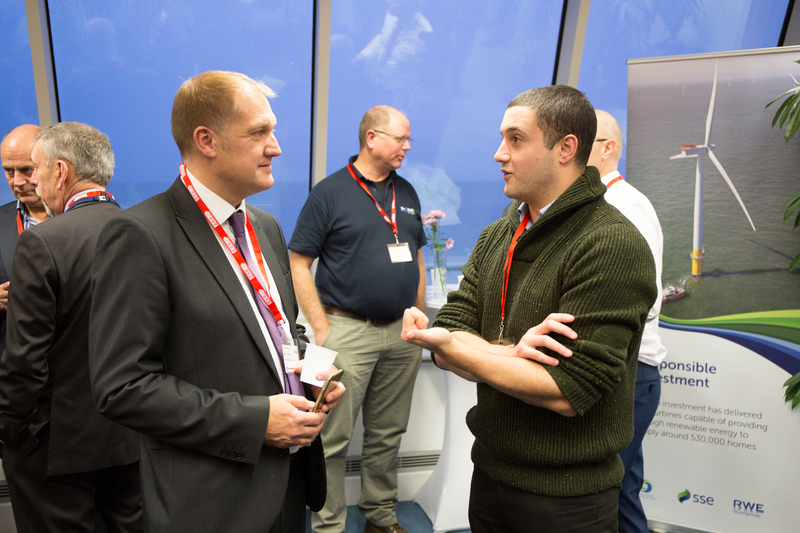 The region boasts half a century of expertise and experience in harnessing the southern North Sea’s gas fields and, more recently, the waters off our coastline have more become the focus for some of the most advanced wind farm developments in the world. The gas continues to flow, the windfarms will get bigger and investment in the East of England will increase considerably. This is undoubtedly one of the most exciting times to be in the energy business. 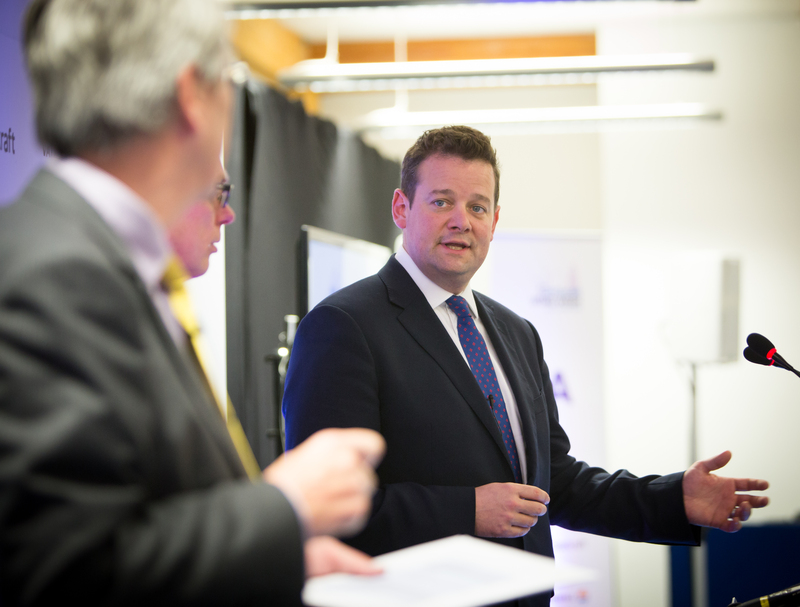 And there’s no better place to be in the energy business than the East of England. Outstanding business location in OrbisEnergy. Diverse energy resources and opportunities – gas, wind, wave, tidal and nuclear. 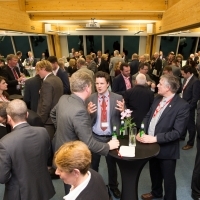 Well established supply chain – more than 6,000 companies. World-leading universities and research facilities. 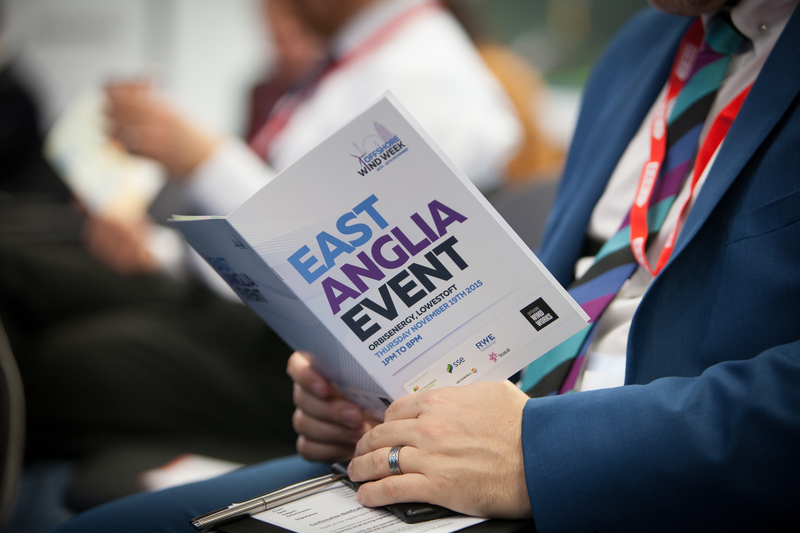 The East of England has one of the most diverse energy offers in the UK – with massive opportunities for the supply chain in the years ahead. The region’s energy portfolio includes more than 100 gas fields in the southern North Sea, from which gas will continue to flow to terminals like that at Bacton on the north Norfolk coast for decades to come. 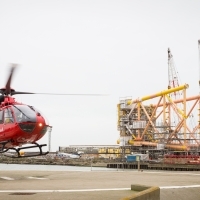 The region’s 50-year experience in the southern North Sea, coupled with its geographical advantages, has made it a prime location for the development of large offshore wind farms. The biggest, however, are yet to come. When the 1,000-turbine East Anglia Array is fully developed off the Norfolk and Suffolk coast it will be one of the biggest wind farms in the world. Also on the energy horizon is the building of the Sizewell C nuclear power station on the Suffolk coast. A decision on this will be made once the new Hinckley C reactors in Somerset are up and running. 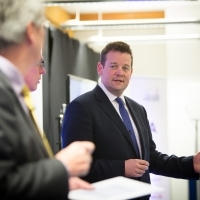 Add into the mix the current and planned initiatives in wave and tidal, decommissioning, carbon capture and storage, bioenergy and coal gasification and the East of England looks set to enhance is position as the country’s premier energy region.